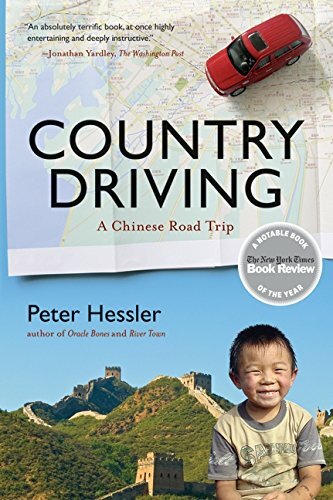 Peter Hessler is a staff writer at The New Yorker, where he served as Beijing correspondent from 2000-2007, and is also a contributing writer for National Geographic. He is the author of River Town, which won the Kiriyama Book Prize, and Oracle Bones, which was a finalist for the National Book Award. He won the 2008 National Magazine Award for excellence in reporting. An absorbing and ambitious work of reportage on history, politics, and culture from the acclaimed New Yorker correspondent. Over the past decade, Peter Hessler has built a reputation as one of the finest journalists working today. 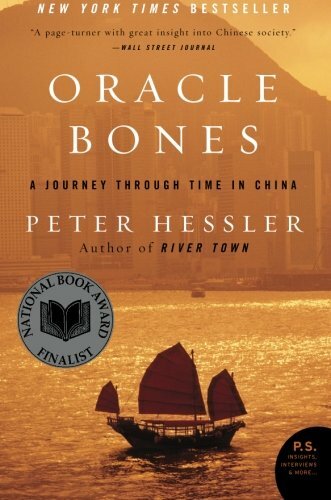 The three books he's published in that time brilliantly explore the wonders, oddities, and paradoxes of life in modern China. In the pages of The New Yorker, he has persistently probed and illuminated worlds both foreign and familiar, ranging from China, where he served as the magazine's correspondent from 2000 to 2007, to southwestern Colorado, where he lived for four years. 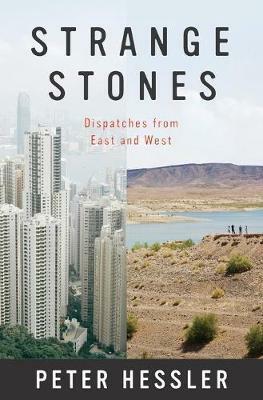 Strange Stones is a far-ranging, thought-provoking collection of Hessler's best reportage over the past decade. 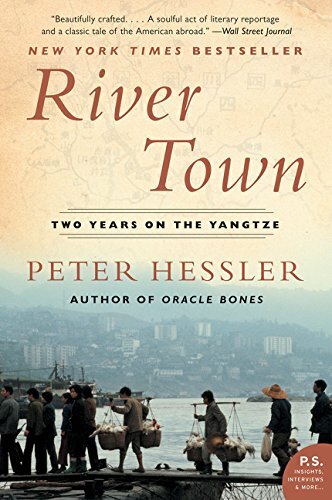 During this time, Hessler lived in Asia and the United States, writing as both native and knowledgeable outsider in these two very different regions. This unusual perspective distinguishes Strange Stones, which showcases Hessler's unmatched range as a storyteller. "Wild Flavor" invites readers along on a taste test between two rat restaurants in South China. One story profiles Yao Ming, basketball star and China's most beloved export, another David Spindler, an obsessive and passionate historian of the Great Wall. In "Dr. Don," Hessler writes movingly about a small-town pharmacist and his relationship with the people he serves. While Hessler's subjects and locations vary, subtle but deeply important thematic links bind these pieces-the strength of local traditions, the surprising overlap between apparently opposing cultures, the powerful lessons drawn from individuals who straddle different worlds. Full of unforgettable figures and an unrelenting spirit of adventure, Strange Stones is a dazzling display of the powerful storytelling, shrewd cultural insight, and warm sense of humor that are the trademarks of Peter Hessler's work.